CEO Tim Cook brought in the new year by announcing Apple’s revenue would miss forecasts. The main reason: a drop in sales of its flagship product, the iPhone. While Cook primarily attributed the drop to lower demand in China, critics cited a more existential issue: the iPhone is getting old. Successive models have offered fewer consequential improvements. People are holding onto their existing iPhones longer, especially as carrier subsidies for the units diminish. Competitors are reaching parity or even superiority in certain features. Price is becoming more of a factor, particularly in emerging markets like China and India where local products satisfy customers at much lower costs. Products and product segments age, just like their human consumers. The process is known as the Product Life Cycle, or PLC. A product rises, plateaus and decays in the marketplace. Specific marketing actions across the Four Ps are required in each phase of the Product Life Cycle. Recognizing which phase a product occupies is essential. Market saturation is a key indicator that a product is in the mature phase of cycle. 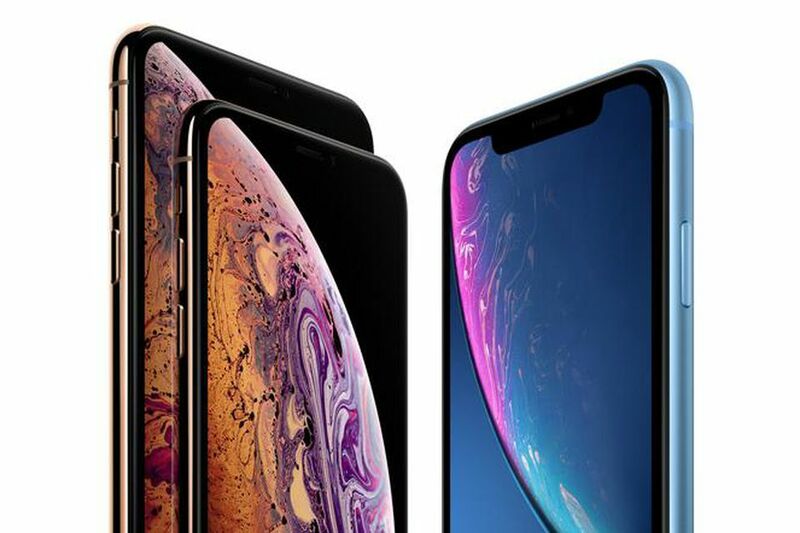 Observers point out that the iPhone has saturated the American market. In the mature phase, price becomes a dominant part of the marketing mix as competitors will undercut the market leader at this point. Apple has boosted prices, contrary to typical mature phase strategy. Apple critics charge the company’s innovation has lagged, abandoning the relentless product rollouts and reinventions under its late co-founder, Steve Jobs. Instead, Apple has settled for incremental changes in its cash cow, the iPhone. Such criticism harkens to the work of Dr. Clayton Christensen, proponent of disruptive innovation. In his landmark book, The Innovator’s Dilemma, Christensen warns of market leaders who satisfy stakeholders by sustaining their legacy offerings versus developing disruptive and innovative products. The disruption then falls to upstarts who will depose the leaders. Apple, the first company to break the trillion-dollar mark in valuation, was once such an upstart, the underdog, foe of the status quo. The tech world shifted dramatically toward Apple in 2007 when it introduced the iPhone. In the same period, then-tech king Microsoft launched Vista, the bloated, beleaguered iteration of its cash cow, the Windows operating system. Microsoft clung to desktop computing while Apple took the market mobile. A mere 12 years later, has Apple become the tottering market leader, a symbol of complacency and calcified marketing practice? How can Christian marketers use discernment to determine products’ placement in the Product Life Cycle? How can they overcome the fear of declaring a product has peaked or entered the decline phase? Next When Does Crisis Management Start? Help spread the Good News: Christianity and marketing DO go together! Contact me to further this ministry. The postings on this site are my own and do not necessarily represent my employers’ positions, strategies or opinions.